Cam Newton On Criticism: "They Haven't Seen Nothing They Can Compare Me To"
We Rated All Seven ‘Fast and the Furious’ Films, Because Why Not? The first movie is a classic. If you didn’t fall in love with the first Fast and Furious then there wouldn’t be a franchise. 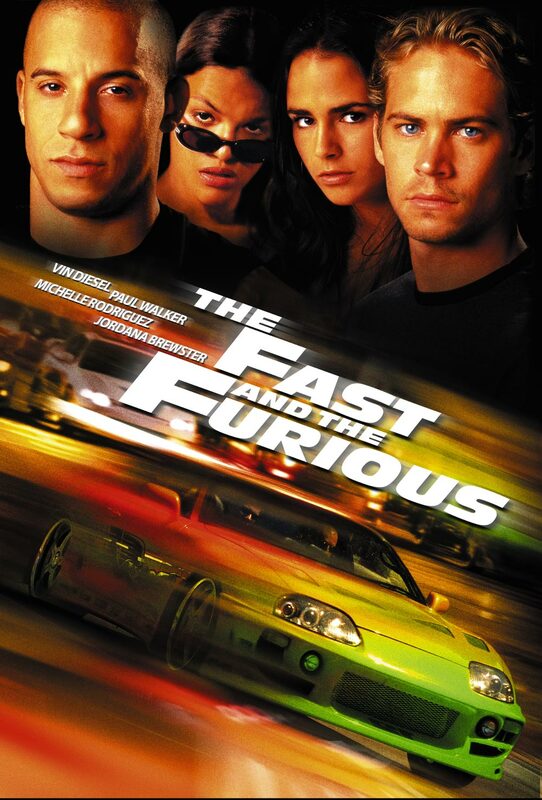 For that reason The fast and furious (Rob Cohen, 2001) is ranked as #1. Brian O’Conor is a FBI agent who suppose to bring down Dominic Toretto, but ends up falling in love with his sister Mia. As a result, instead of arresting Toretto he allows him to get away. How could you not love the movie that started it all, where O’Connor goes rogue? 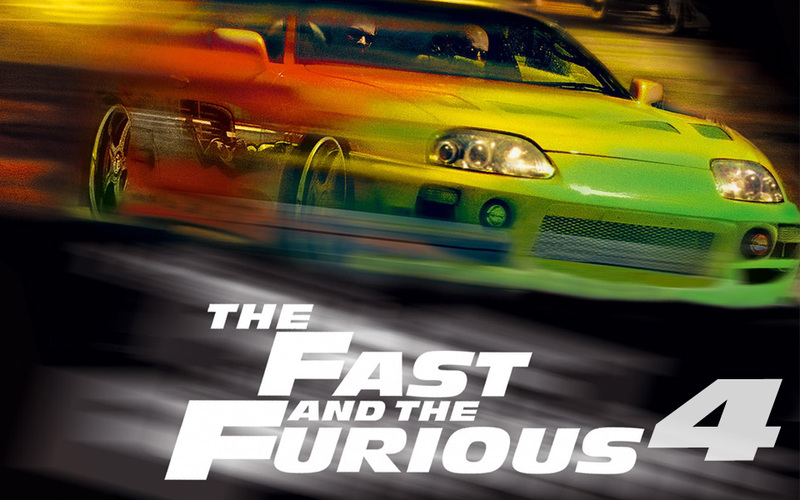 2 Fast 2 Furious (John Singleton, 2003) comes in at number two. 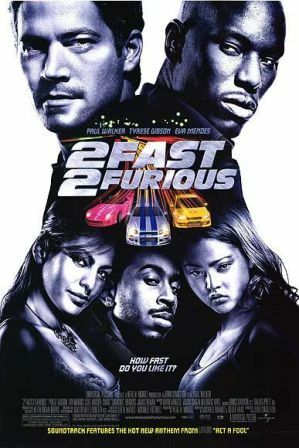 The second installment of the Fast franchise finds new characters, Roman Pierce (Tyrese Gibson) and Tej Parker (Chris “Ludacris” Bridges), and provide the franchise with some humor. Singleton switches the location for this film from Southern California to Miami. Eva Mendes also provides a little eye candy. 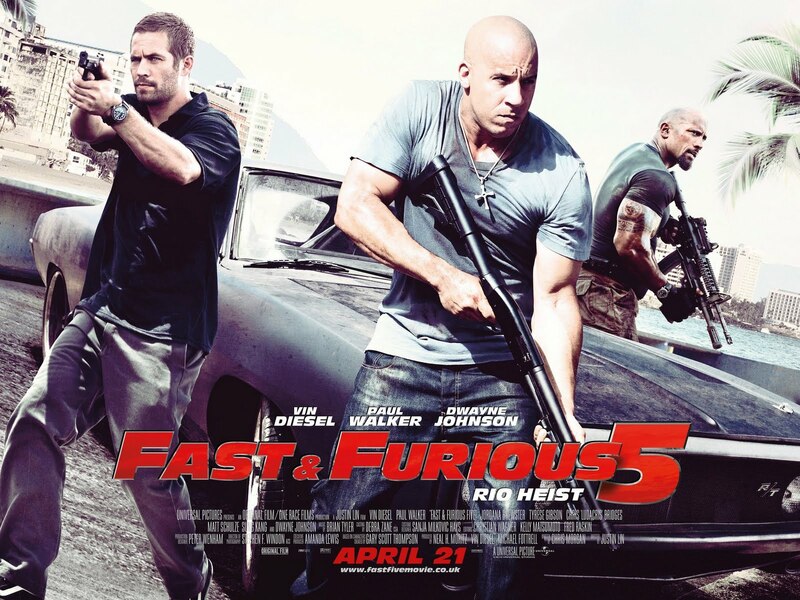 At #3 is Fast & Furious 5: Rio Heist ( Justin Lin, 2011). Dom gets out of jail, and the crew decides take on a major heist in Brazil to buy their freedom, but find themselves in trouble with (new) characters: Hobbs (played by Dwanye “The Rock” Johnson) and Dom’s new love interest, Giselle. 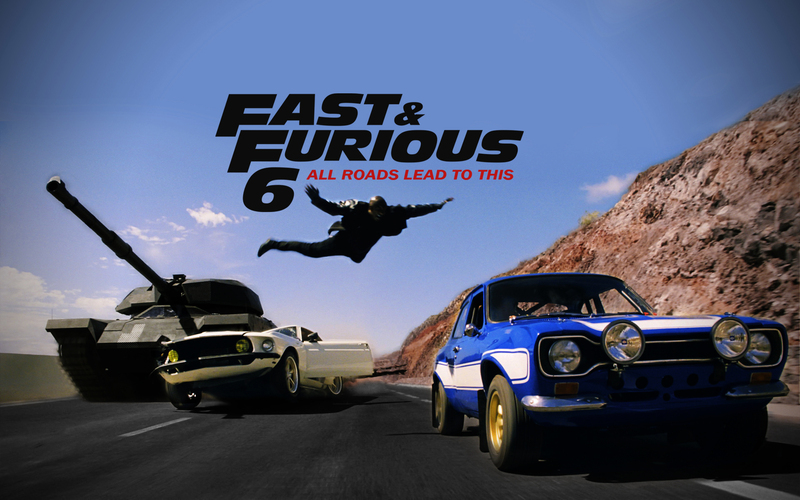 At #4 is Furious 6 (Justin Lin, 2013) Hobbs enlists the help of Dom and the crew to bring down Owen Shaw in London. In this film, we find out that Letty is not dead, and is in fact working with Shaw in London. Brian feels guilty, and responsible for Letty losing her memory, so they inevitably set out find and save Letty (Michelle Rodriquez). Coming in at no. 5 is Furious 7 (James Wan, 2015). After helping Hobbs take down Shaw and rescuing Letty, the crew thought they would be able to resume a regular life back in LA, but they find themselves being hunted down one by one by Deckard Shaw. 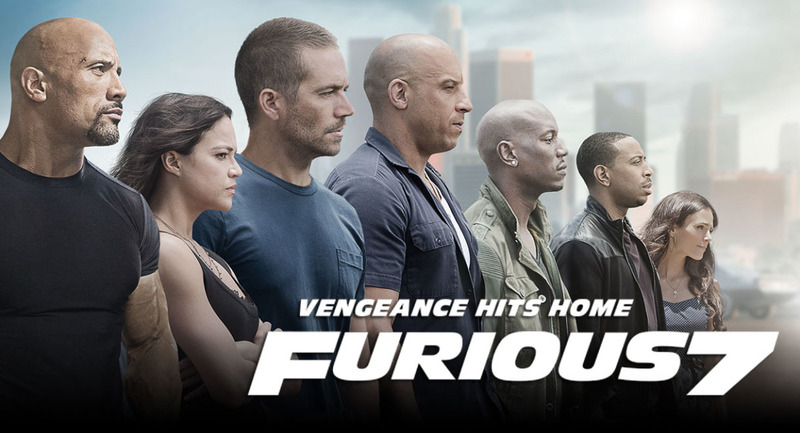 This film has a sentimental tone, seeing as how it was Paul Walkers‘ last film since his passing in 2013. At #6 is Fast & Furious 4 (Justin Lin, 2009), the second least favorite of the franchise. Brian O’Connor (Paul Walker) is back to being an FBI agent, and has Dominic and Letty infiltrate a heroin importer’s operation. Letty becomes his informant, and meets her untimely death. 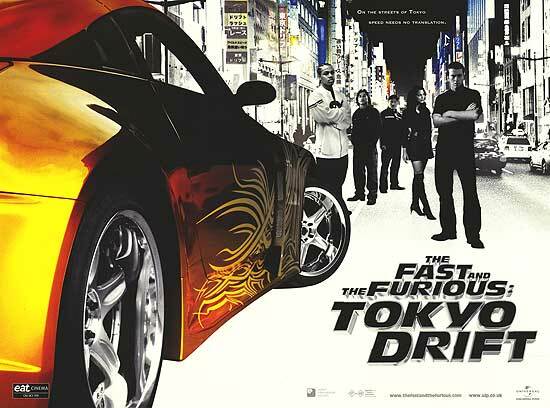 At #7 is Tokyo Drift (Justin Lin, 2006) The movie is centered around high schools kids introduced to the underground world of “drifting,” a Tokyo phenomenon. It takes last place because its the least watched movie of the franchise. 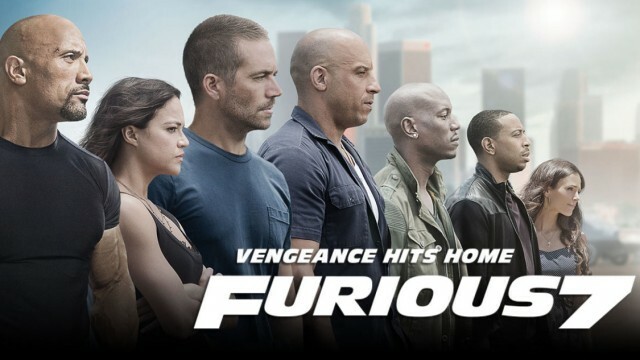 Vin Diesel does make an appearance at the end of the end, but there are no other cast members from previous films.